The Federal Housing and Finance Agency (FHFHA) has announced that it will extend the Home Affordable Refinance Program (HARP) by two years through December 31, 2015.This is great news for millions of homeowners with mortgages that are still underwater or have little-to-no equity because of the massive decline in home values during the recession. On Q Financial, Inc has helped homeowners all over the country lock-in a historically-low interest rate and save money on their monthly mortgage payment even if they owe more than their home is worth. As a direct lender to Fannie and Freddie, On Q Financial, Inc. is intimately familiar with the HARP program and knows what it takes to get your refinance done through our streamlined process. HARP Disclaimer: Fannie Mae and Freddie Mac have adopted changes to the Home Affordable Refinance Program (HARP) and you may be eligible to take advantage of these changes. If you mortgage is owned or guaranteed by Fannie Mae or Freddie Mac, you may be eligible to refinance your mortgage under the expanded provisions of HARP. 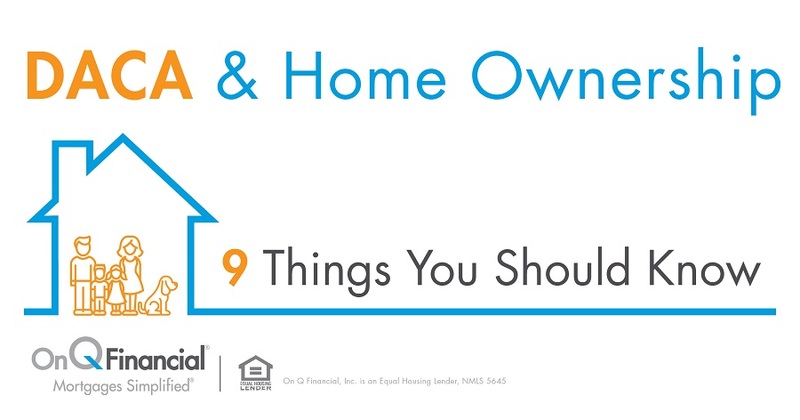 Click here to see if your mortgage is owned by Fannie Mae or Freddie Mac. Contact On Q Financial, Inc. to start your refinance process today.